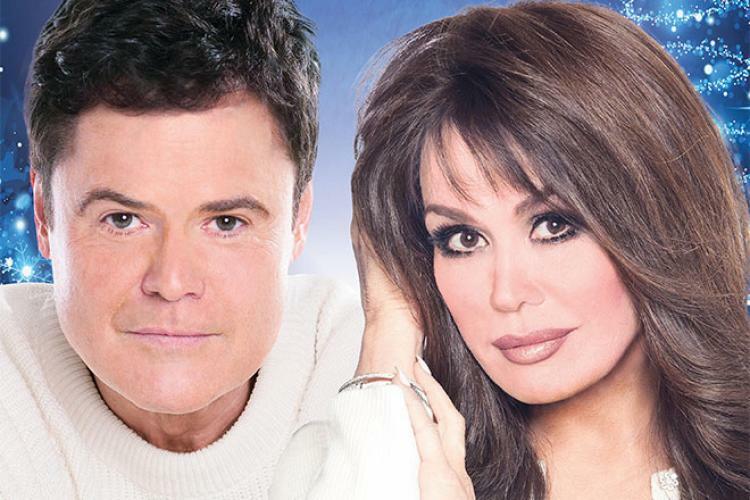 In the holiday tradition of the “Osmond Family Christmas” television specials, the legendary Donny and Marie invite you and your family to celebrate the spirit of the season with them in true Osmond fashion. Entertainment Weekly raved that their live performance is “Insanely entertaining. A song and dance spectacular." Tickets: $200 - $79.